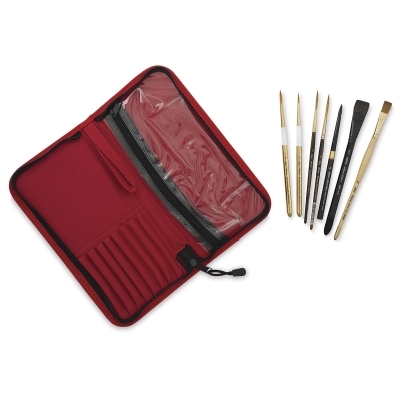 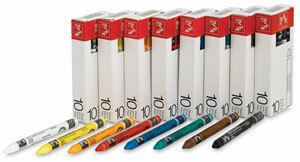 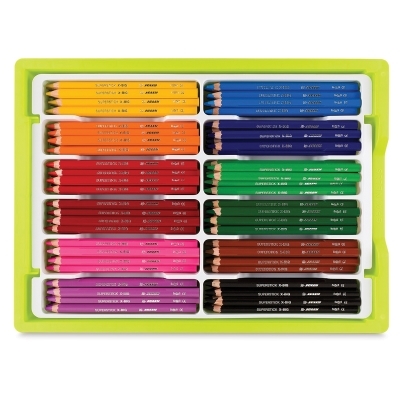 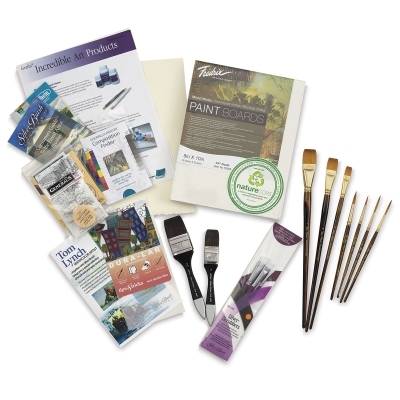 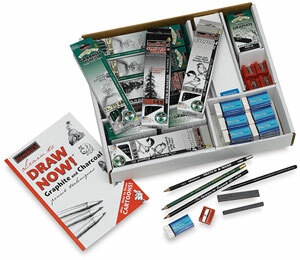 Silver Brush Tom Lynch Plein Air Watercolor Brush Set Watercolor PaintPainting Painting Accessories Art Supplies The Tom Lynch Plein Air Watercolor Brush Set by Silver Brush has a variety of natural hair blended natural synthetic brushes that are ideal for outdoor use. 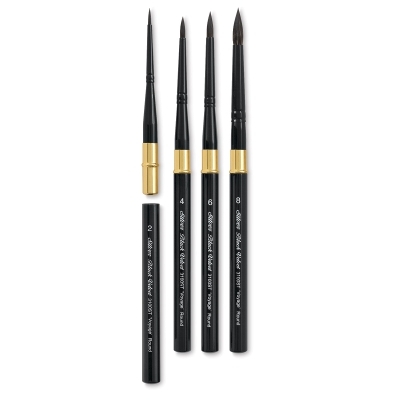 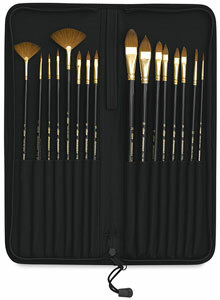 The set contains 8 brushes with travel brushes in a zippered case. 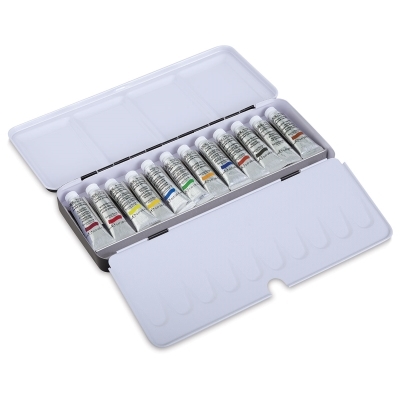 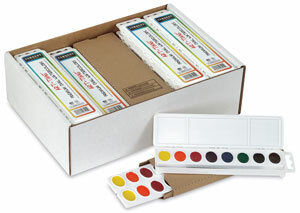 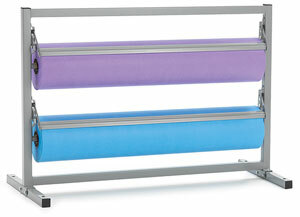 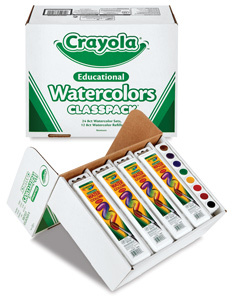 Painting Painting Accessories Watercolor Paint.